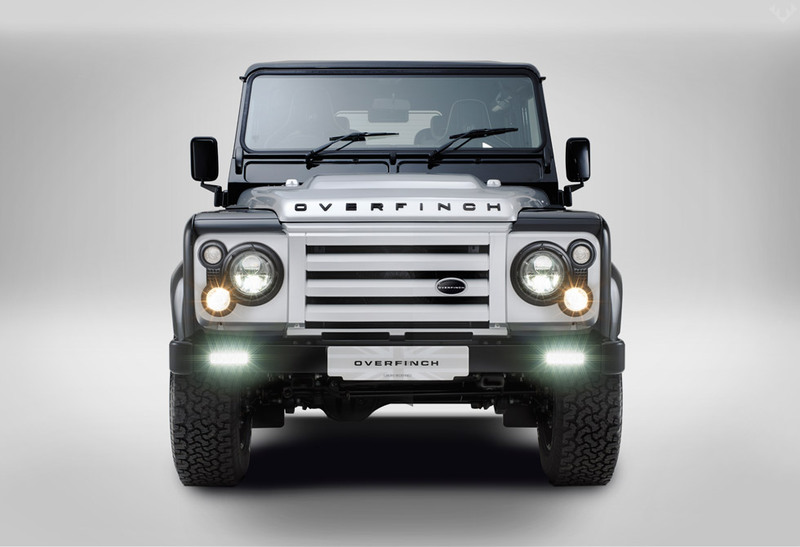 There are no limits with the introduction to The Overfinch Defender 40th Anniversary Limited Edition. 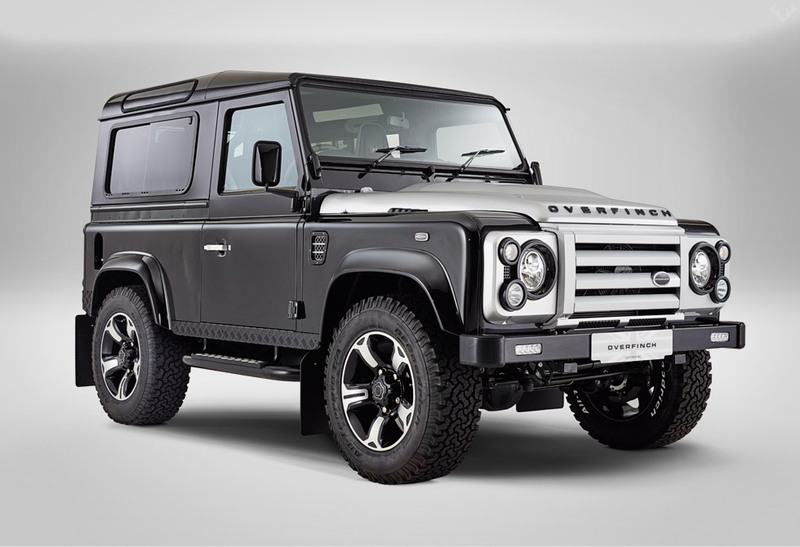 With the end of production of the iconic Defender (what a sad day), there is only one thing that can bring us joy, and that’s the Overfinch 40th Anniversary edition. 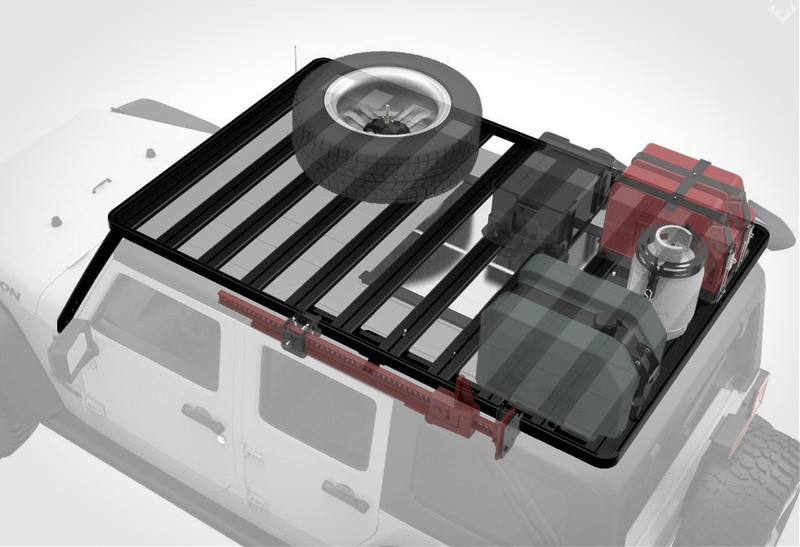 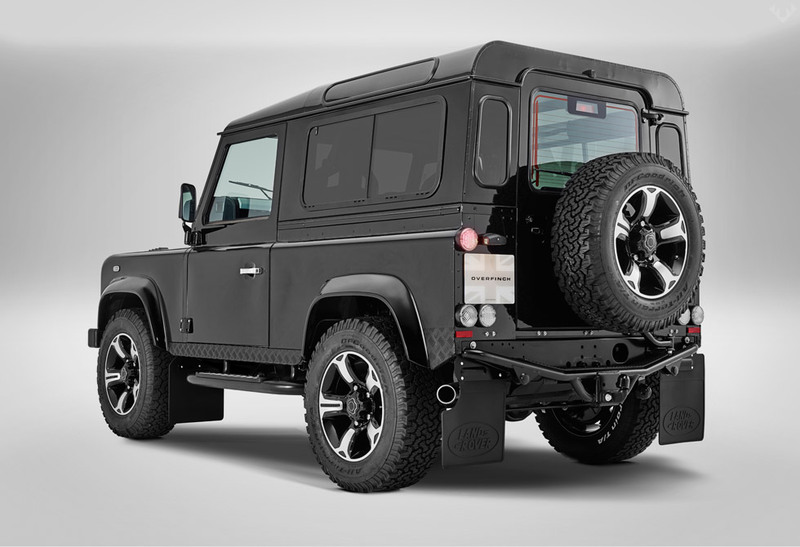 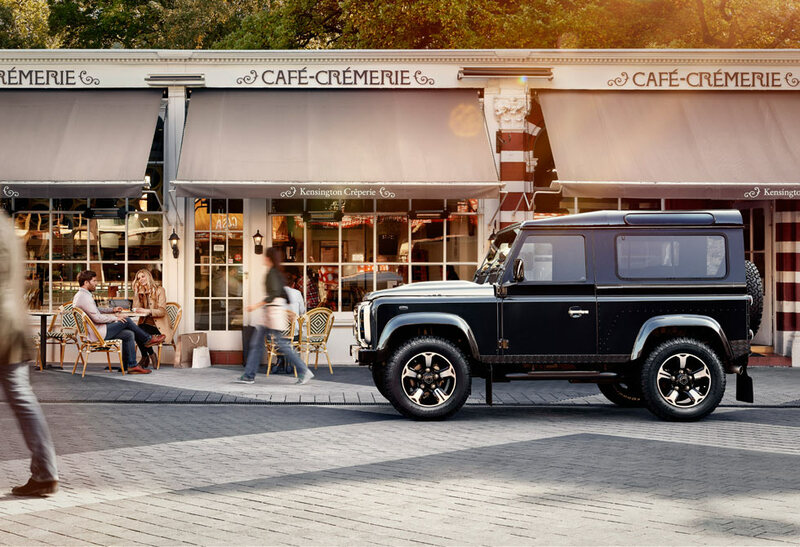 With just five of these being offered, the Land Rover Defender will contain signature Overfinch front facia and front grill which highlights the rest of the bodywork. 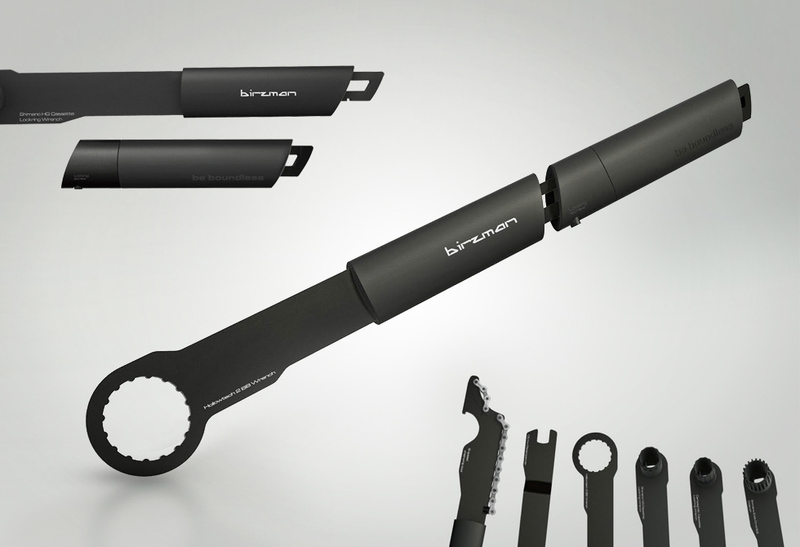 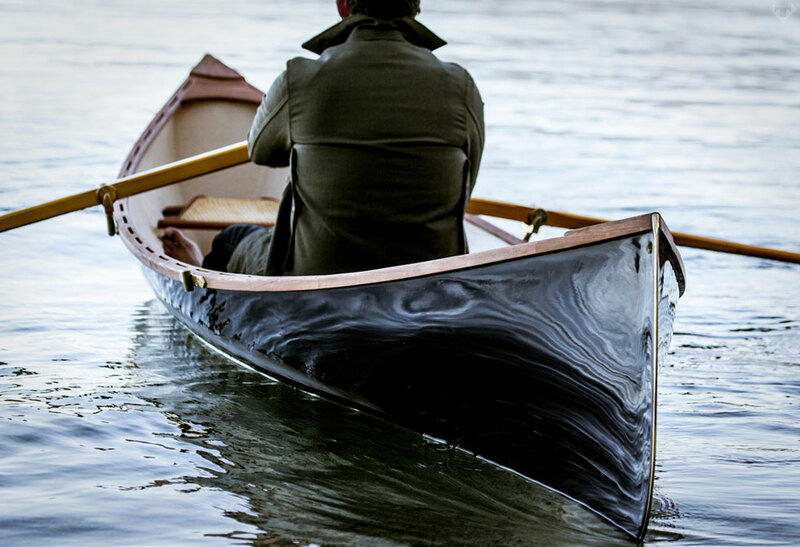 As with all their creations, the design combines much appreciated traditional design with seamless contemporary style. 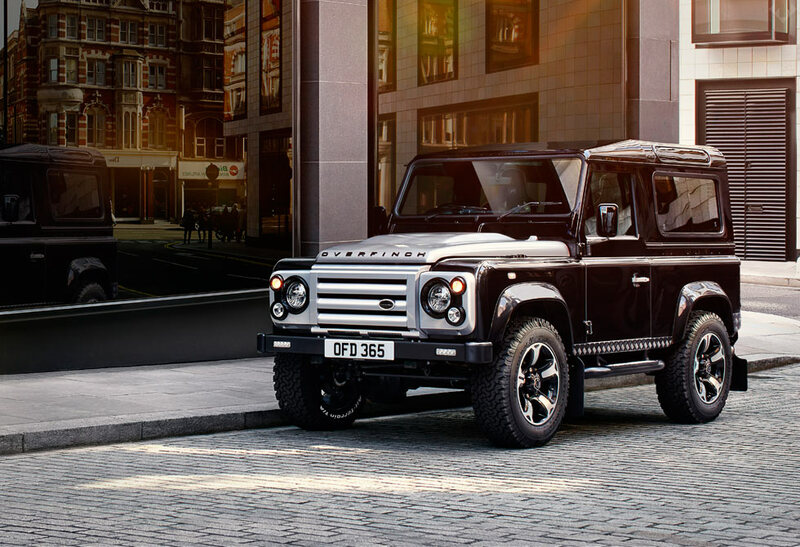 The Overfinch Defender will feature LED daytime running lights, checkered plating side sills and rear quarter panels finished in a stunning black satin. 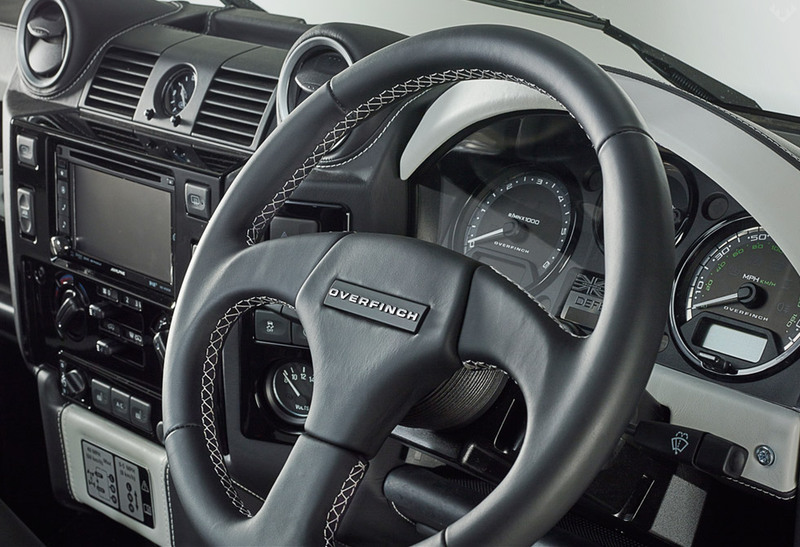 OverFinch has overlooked no details including well rounded design elements such as machined aluminum fuel cap, door handles/pedals, as well as a stunning leather trim package. 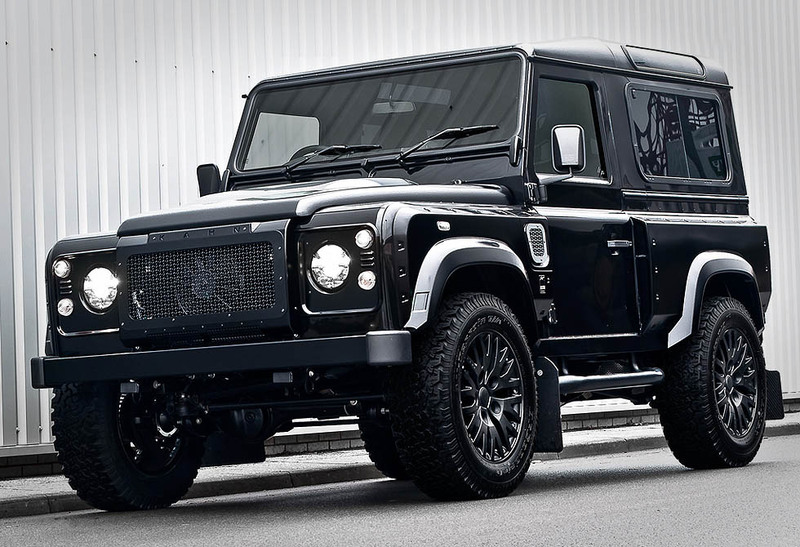 18″ gloss black Apollo alloy wheels finish off the 4 x 4 nicely, giving the Defender a well deserved exclamation mark. 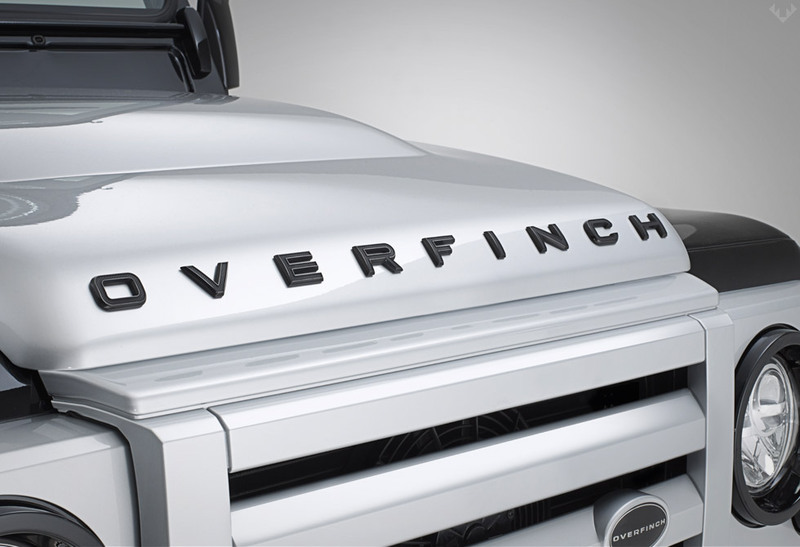 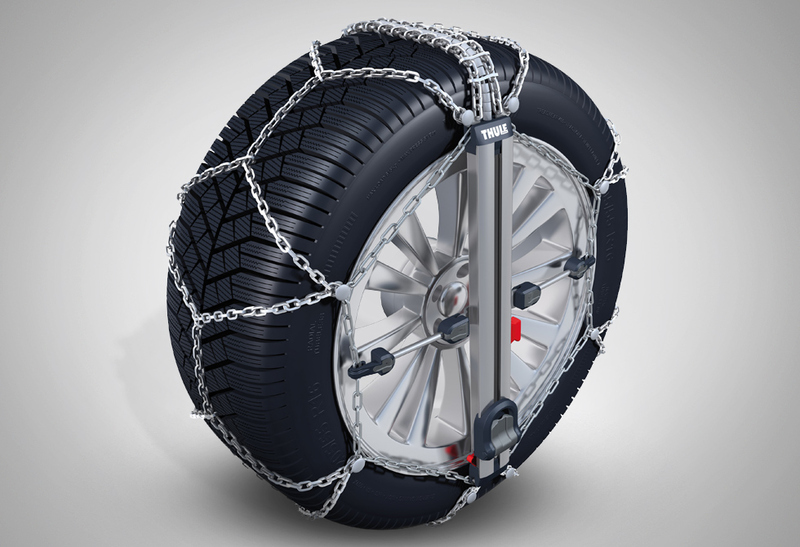 To learn more about the Overfinch Defender visit their website here.